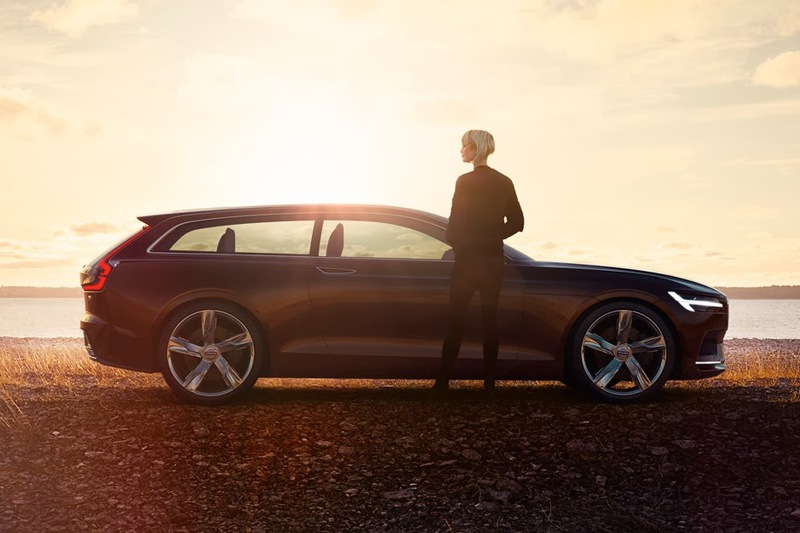 The final car in a series of three concepts, Volvo will be uncovering the Concept Estate at this year’s Geneva International Motor Show to further emphasize the direction in which the brand is heading in the very near future. 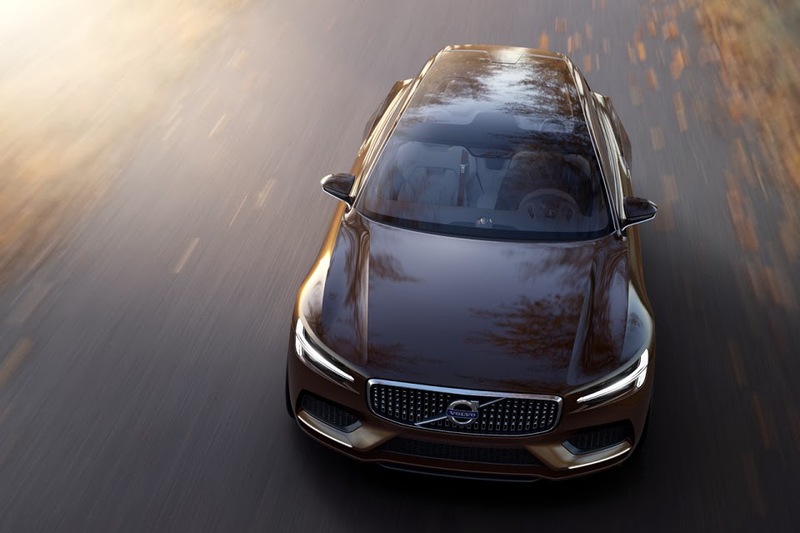 The exterior echoes the design of the iconic Volvo 1800 ES from the early 1970′s, but with modern features such as the low bonnet, a glass roof, the new “floating” grille and the T-shaped DRL light guides. 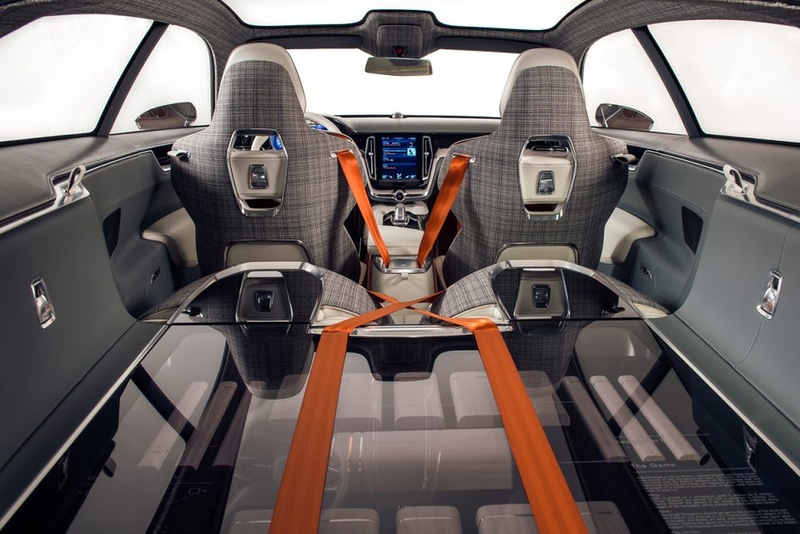 The Concept Estate’s most prominent interior design feature is its simplicity, the traditional selection of buttons and controls have been replaced by one large tablet-like touch screen control panel in the center console. 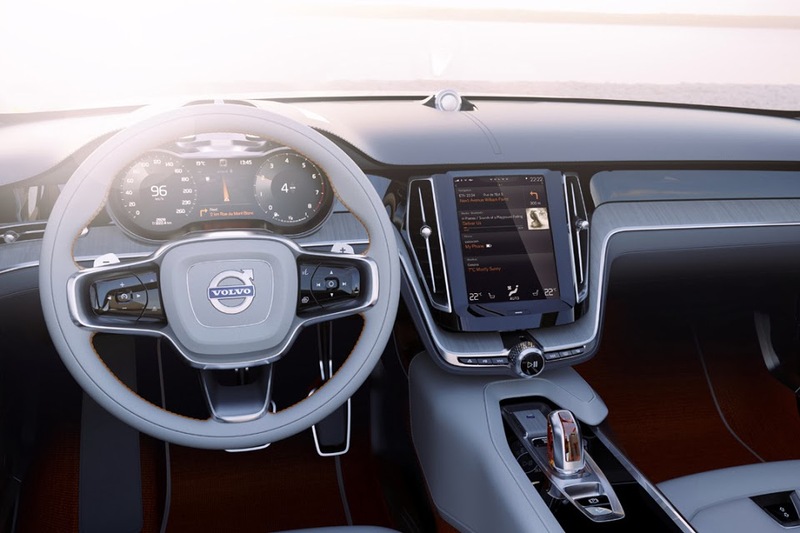 The touch screen will be the main control panel for Volvo’s new in-car user experience. 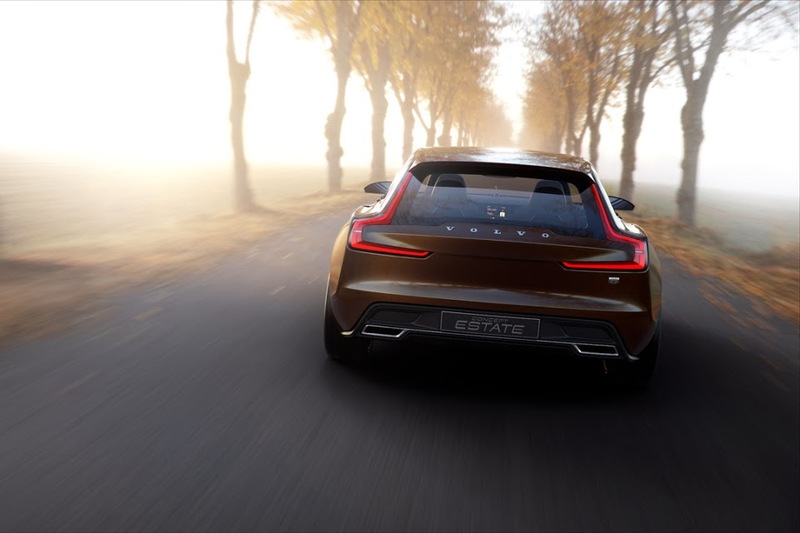 It replaces all buttons and controls except for a few crucial functions such as volume, play/pause, hazard warning and window heaters. 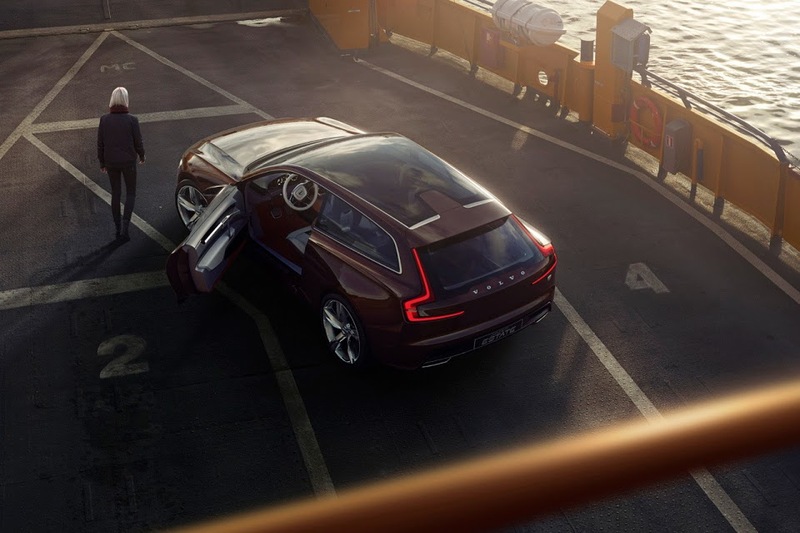 It also interacts seamlessly with the adaptive digital display in front of the driver. 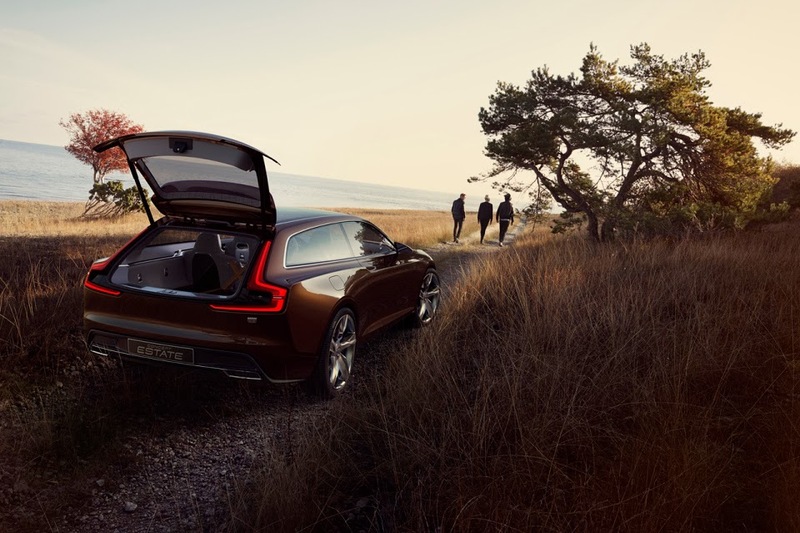 The colorful trends within contemporary Swedish design have inspired the orange seat belts and the woven wool carpets.. 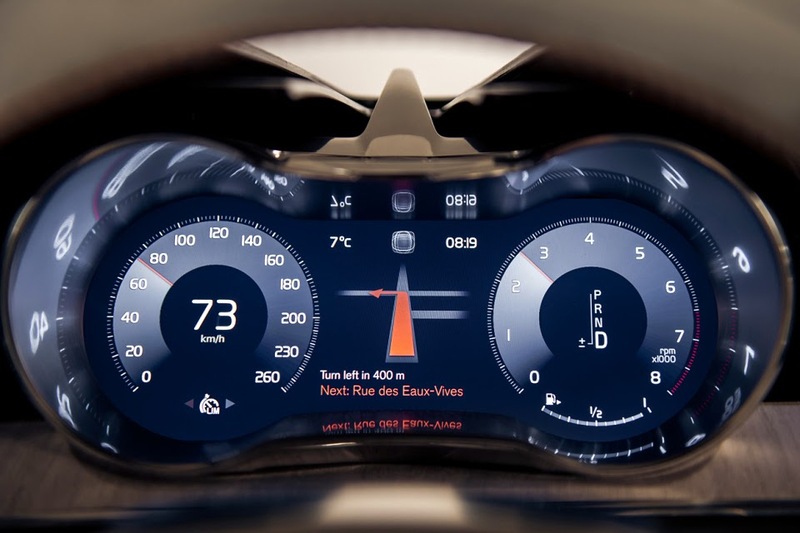 The crystal gear leaver from Kosta Boda, a recurring feature in all three concept cars, has an orange glow, giving ambience to the space, while the instrument panel is covered by thick, naturally tanned saddle leather from Tärnsjö with inlays made of naturally aged wood and machine copper details.